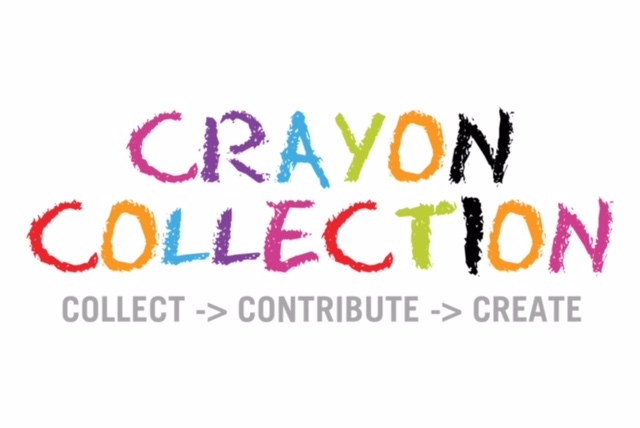 The MILLION Crayon Drive and Exhibit is Coming to Culver City! 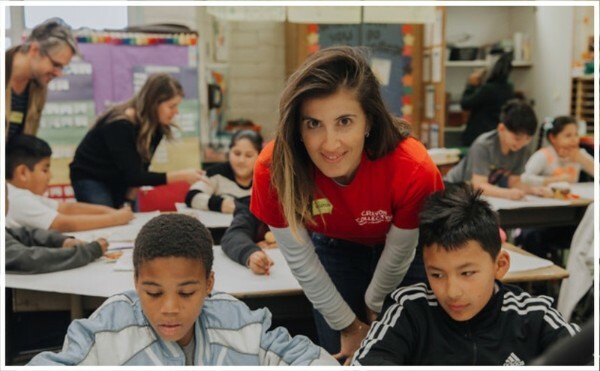 Join Crayon Collection as we thank LAUSD and Head Start Teachers this August 11th! 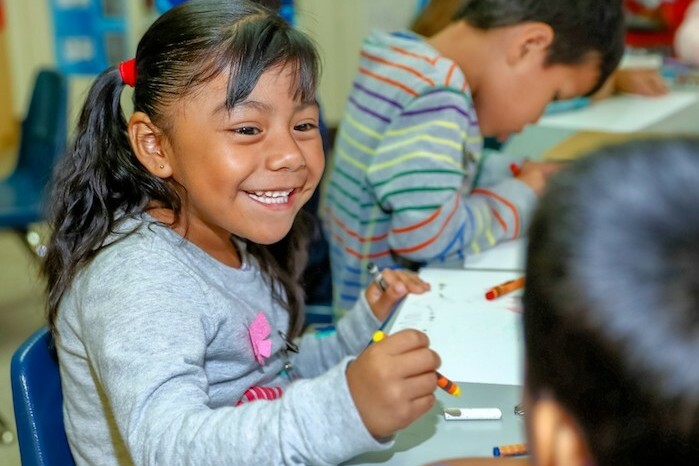 Next month, Crayon Collection is bringing 1 MILLION Crayons to Culver City. Join us and experience the MILLION Crayon Drive & Exhibit! When: Saturday, August 11; 2-4pm. 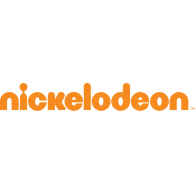 Bring your gently-used crayons to donate, walk through the MILLION Crayon Maze and participate in a number of hands-on educational activities including Art & Education crayon projects and drawing with Nickelodeon animators. 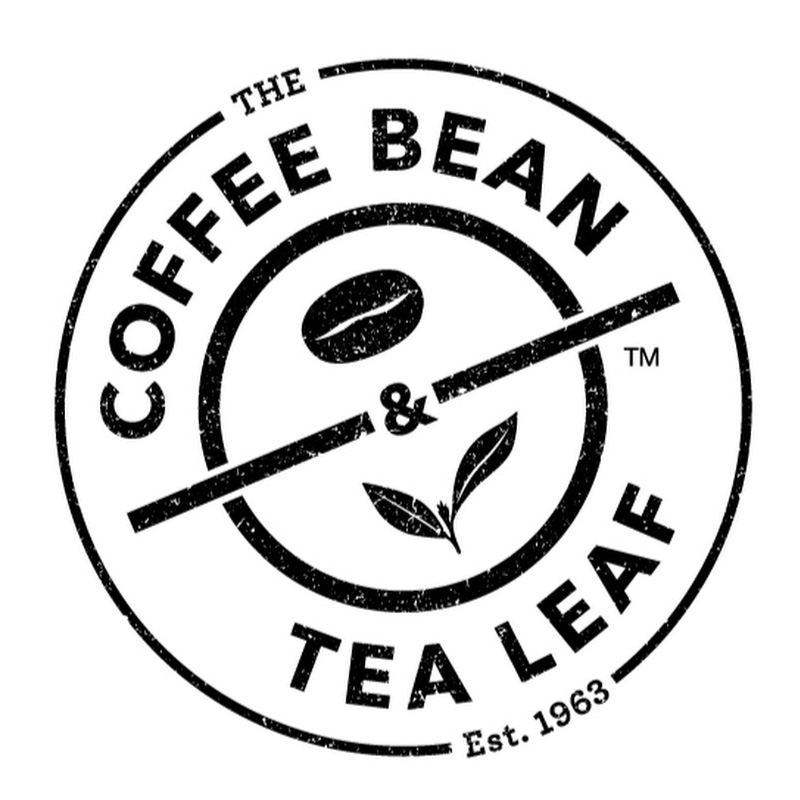 PLUS, while supplies last, enjoy a treat from Coffee Bean & Tea Leaf. 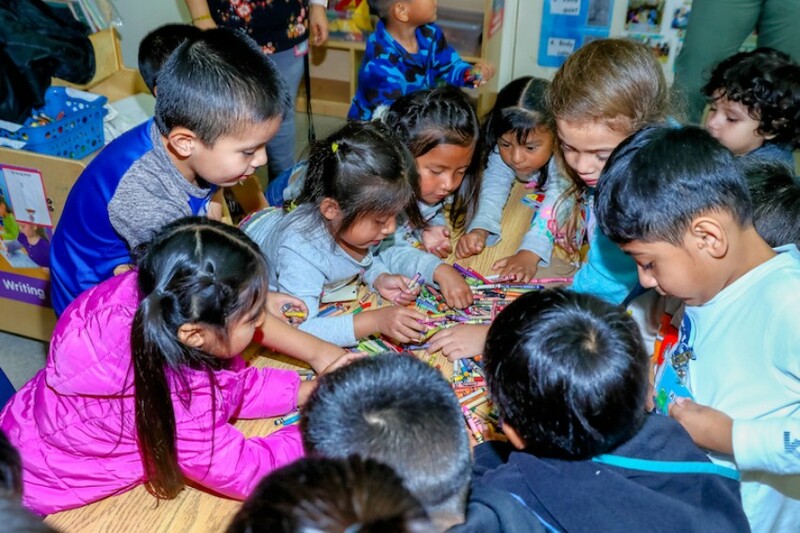 With your help, we are donating over 1 MILLION Crayons to LAUSD and Head Start teachers around the Greater Los Angeles area. Contribute directly to the largest crayon donation in history through our GoFundMe Campaign. Volunteers WANTED for The MILLION Crayon Drive & Exhibit! 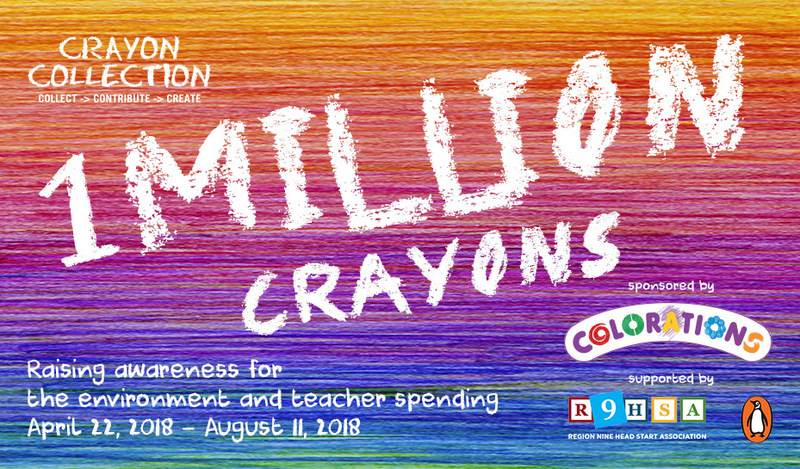 If you’re in the L.A. area and want to help us THANK teachers and educators for their service year-round, join us as an official Crayon Collection Volunteer during the MILLION Crayon Exhibit. Crayon Collection is calling for volunteers for pre-event preparations, exhibit installation and event day assistance. Check out our volunteer opportunities below and pledge your help by RSVPing today! You’ll receive an email from our team outlining service details.